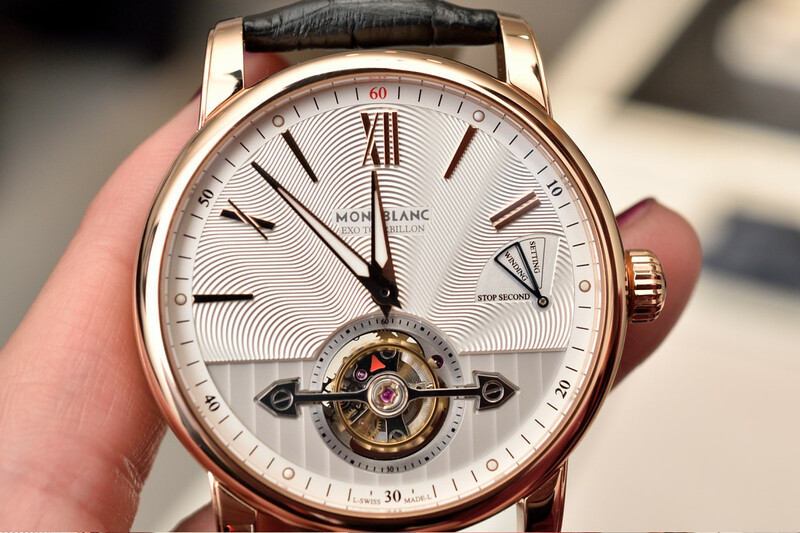 We visited the exhibiting brands at the SIHH 2016 show in Geneva to bring you photos and stories of the novelties. 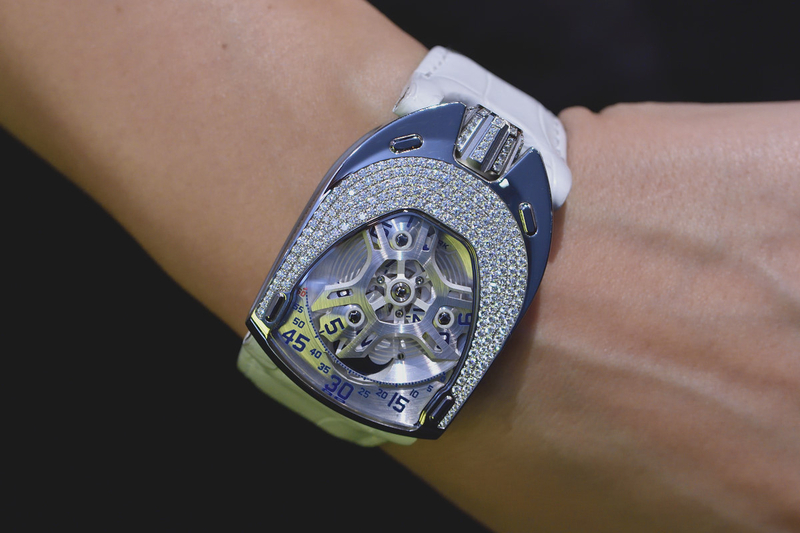 Not that it would be a novelty in 2016, but it was nonetheless introduced recently and the URWERK UR-106 Lotus is quite a phenomenon at the booth at SIHH. 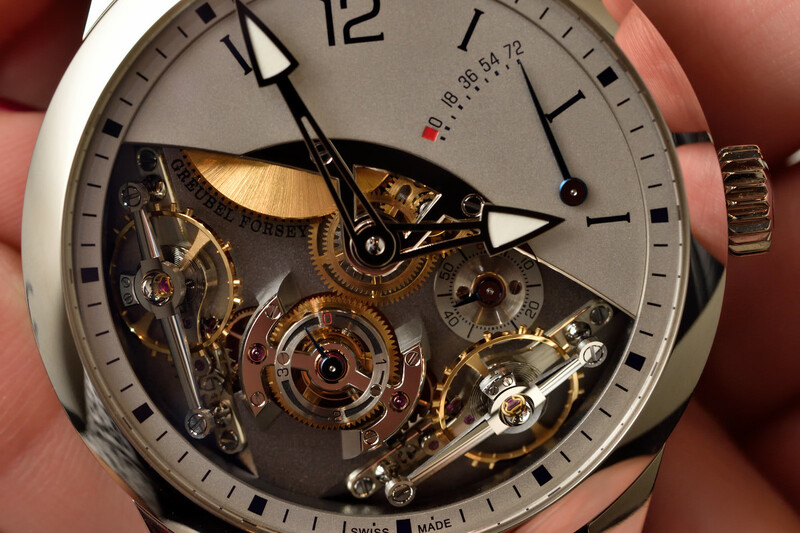 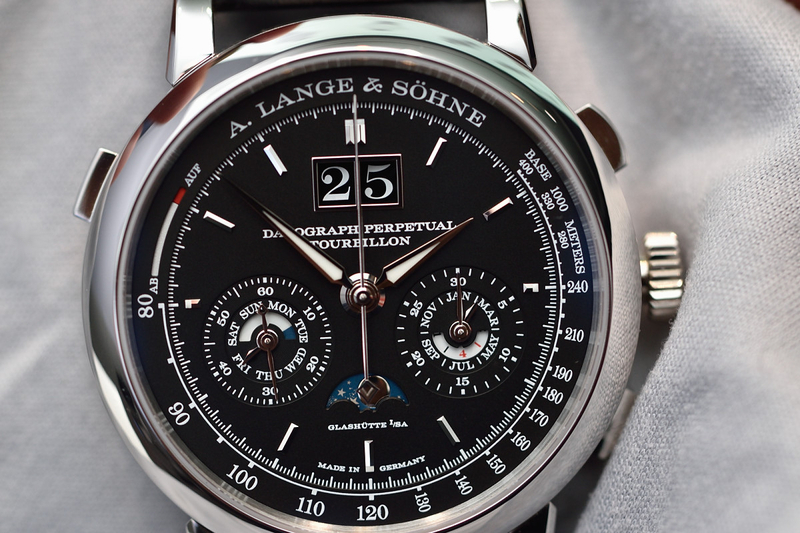 A. Lange & Söhne showcased many novelties, including a Datograph powered by a new calibre with tourbillon. 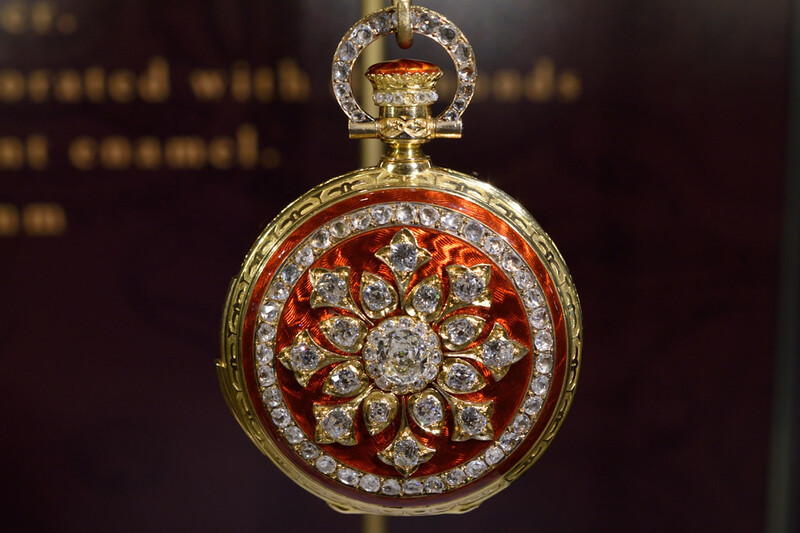 Vacheron Constantin invited us to travel “through the eyes” of Steve McCurry, as an exceptional collaboration was announced with the great photographer to illustrate the new Overseas collection. 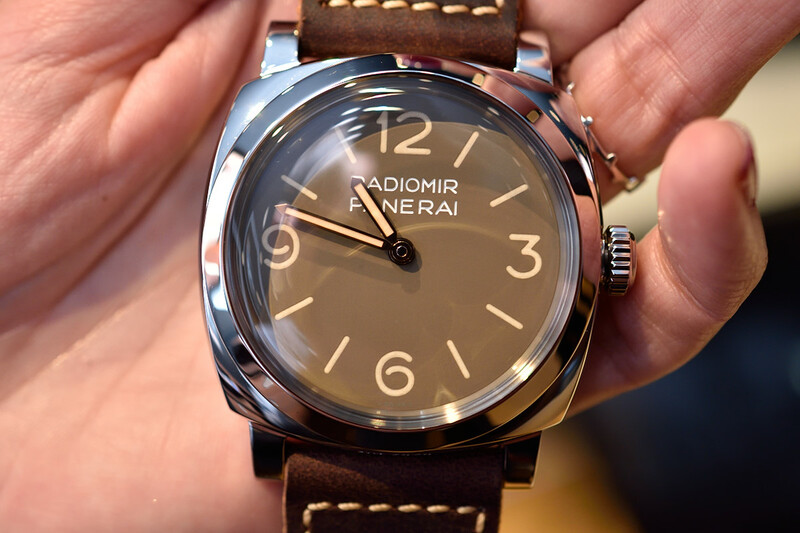 Officine Panerai debuted the new “Lo Scienziato” Luminor 1950 Tourbillon GMT Titanio and a special collectors’ box at SIHH 2016. 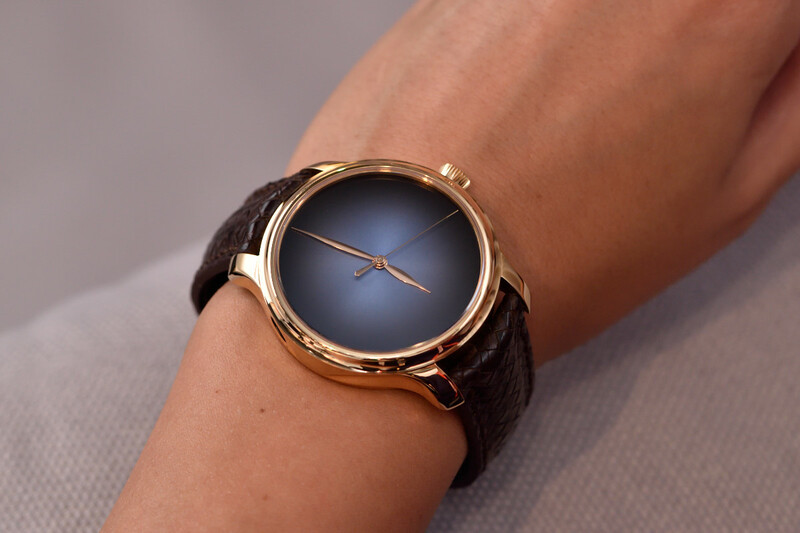 H. Moser & Cie. debuted at SIHH for the first time and impressed us with great minimalistic timepieces. 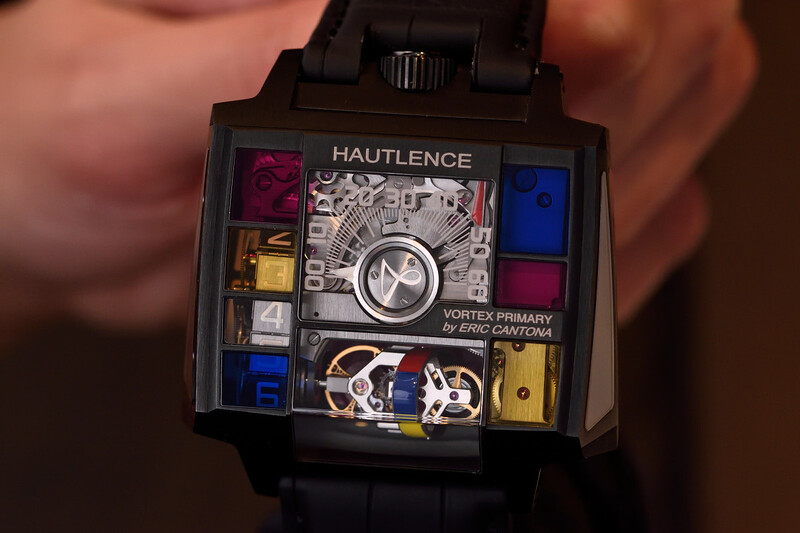 King Eric and Hautlence introduced their new VORTEX PRIMARY available to a limited number of rebels. 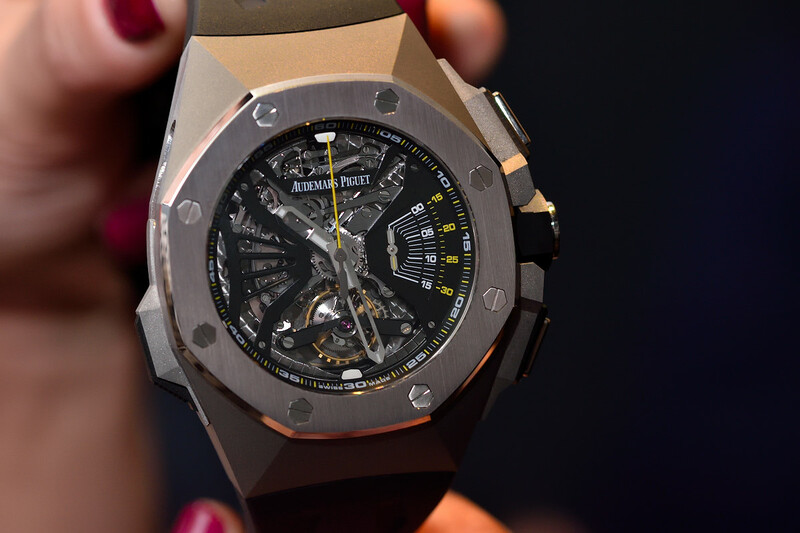 We saw them at the SIHH.